Barkat's advisors offer their valuable insight to ensure seamless operations of the Foundation and allow developmental progress of all our projects. Hammad is a Marketing and Finance Major from the Lahore School of Economics who has been involved in various social welfare organisations since 2010. He is the Lead Curator and Co-Founder of My Voice Unheard and holds a firm belief that perceptions around the world about Pakistan need to be re-evaluated. Living in a crisis-prone country, he believes in the strong will and determination of the citizens of Pakistan and wants to highlight their success stories for the world to acknowledge and appreciate. He is also working as Communication Expert at the Punjab Healthcare Commission. Previously, he has worked as Project Manager for Creative Frontiers and is spear-heading the CFx Comics – Pakistan’s first Digital Graphic Novel Series. He has also previously served as Director Communications at Rabtt – a social enterprise working towards an Empathetic Pakistan. Hammad has also been involved with a number of other social initiatives like IPakistan and Akhuwat in various capacities. He is also part of US State Department Alumni after his nomination to their International Visitors Leadership Program (Theme: “Youth Activism through Social Media”) in April 2014. Mohsen is a development policy specialist with over 5 years’ experience in the international development sector. He has been involved in several initiatives on community health, education development, and social empowerment based in various countries including the UK, Pakistan, Brazil, Kenya and the European region. He holds a Master of Science in Environmental Management and is currently pursuing his Ph.D. research in Environmental Geography at the University of Nottingham, UK. 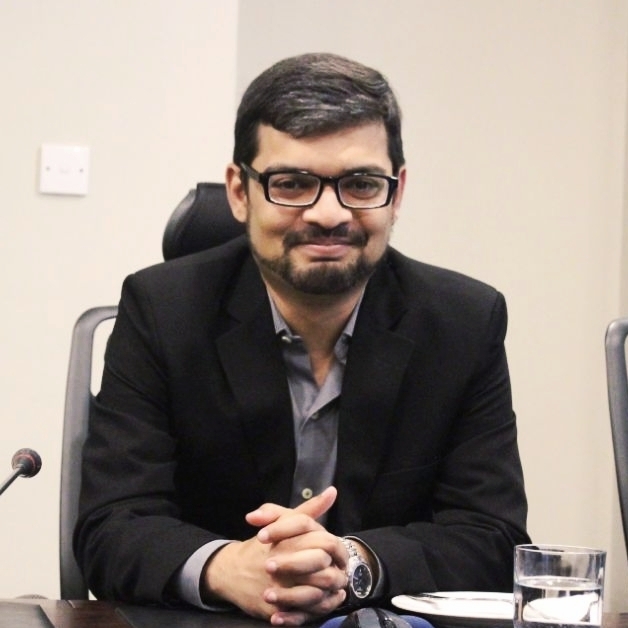 His research focuses on exploring how practices of formal youth engagement in the UK and Pakistan are shaped by geographical contexts, governance frameworks and youth perspectives at international, national and local levels. He has authored several technical reports for international and national stakeholders including introductory reports on environmental health and school health programmes in Punjab, nutrition status of adolescent girls in Pakistan, and use of artificial intelligence for citizen engagement across the globe.